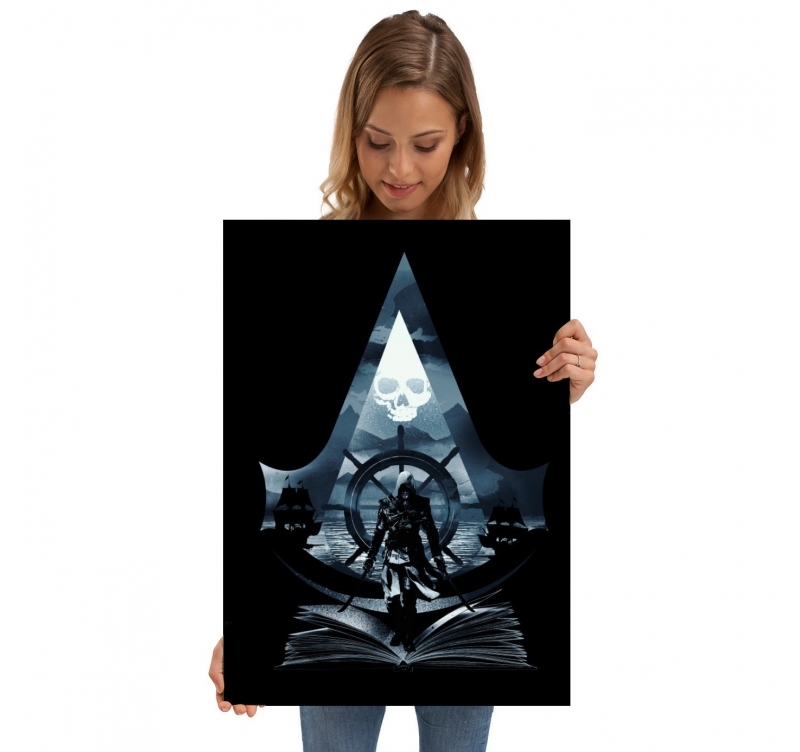 Beautiful metal poster of the character of the video game Assasin's Creed. 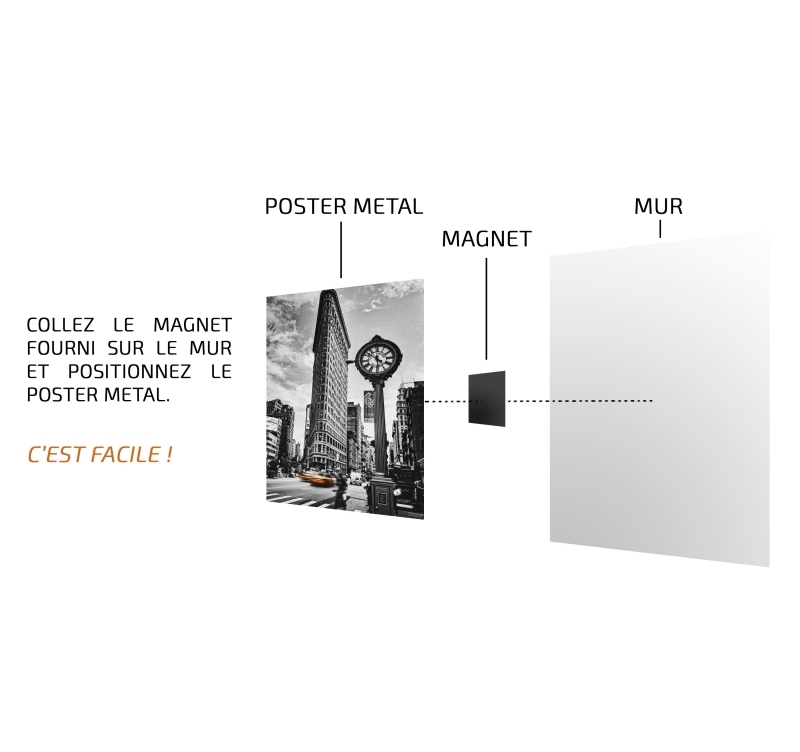 This wall poster design is delivered with its magnetic hanging system. The dimensions of this video game poster are 48 x 67.5 cm. Delivery is completely free in Metropolitan France and Belgium for this unique poster. 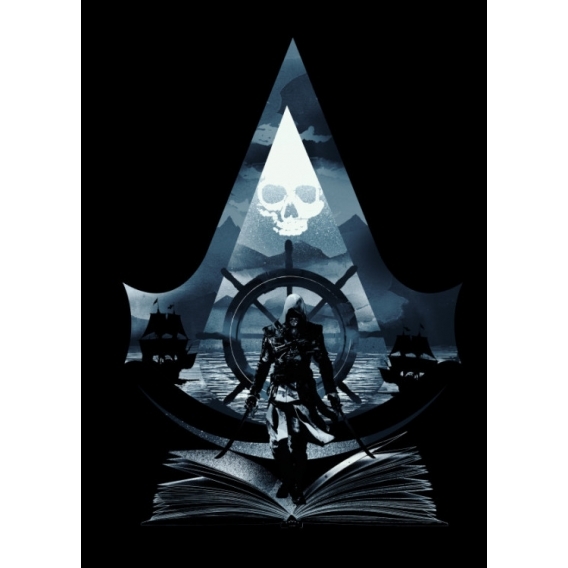 A dark metal poster representing in the center of it Desmond Miles, the main character of the video game Assassin's Creed. He is now ready, with his knives, to relive the actions of his ancestor, assassin elite. 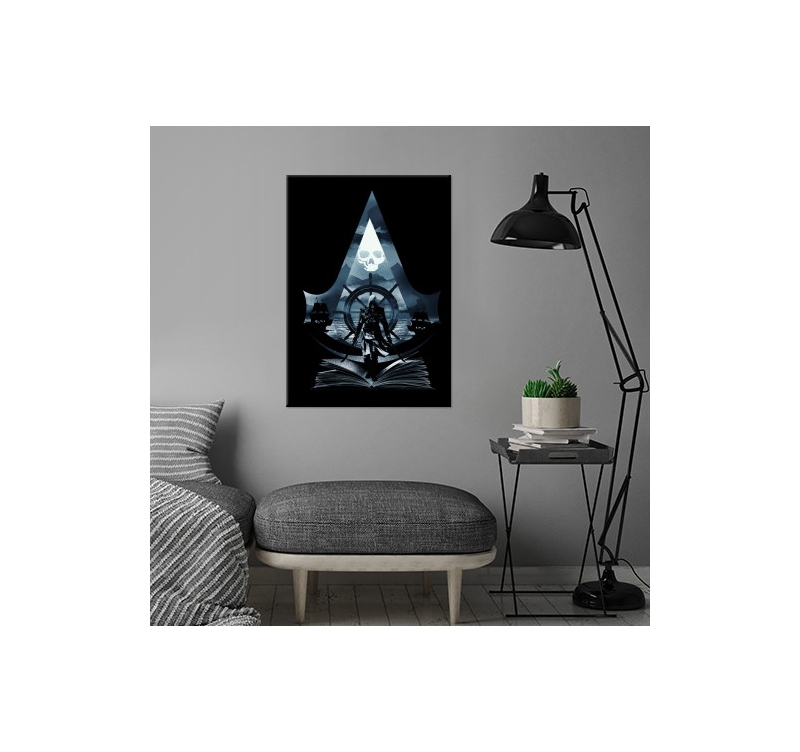 This artistic design poster on a black background is a unique piece that will give character to your interior decoration. 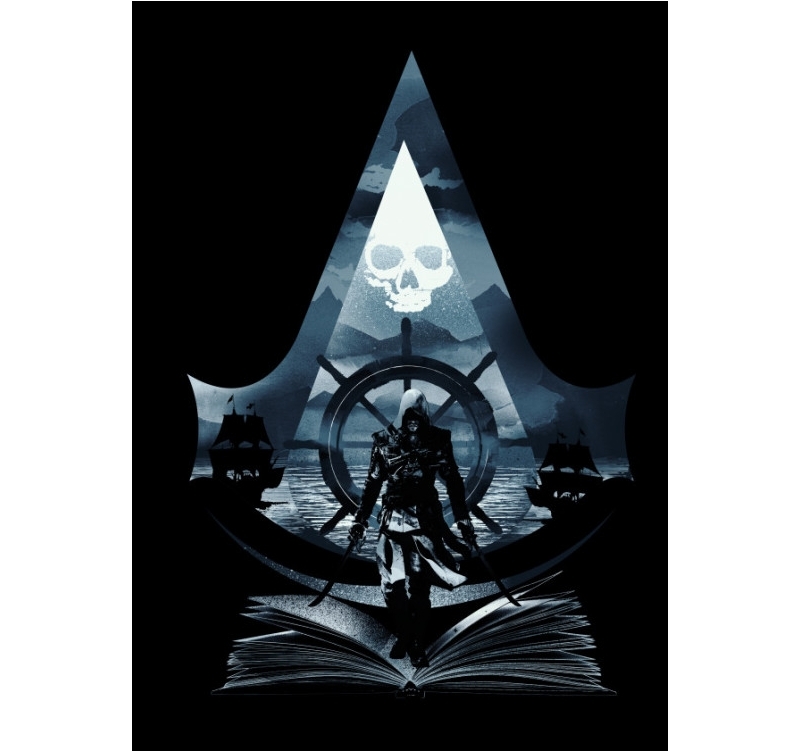 All fans of this video game but also the movie released in 2016 will love this metal poster containing a multitude of elements summarizing the scenario. 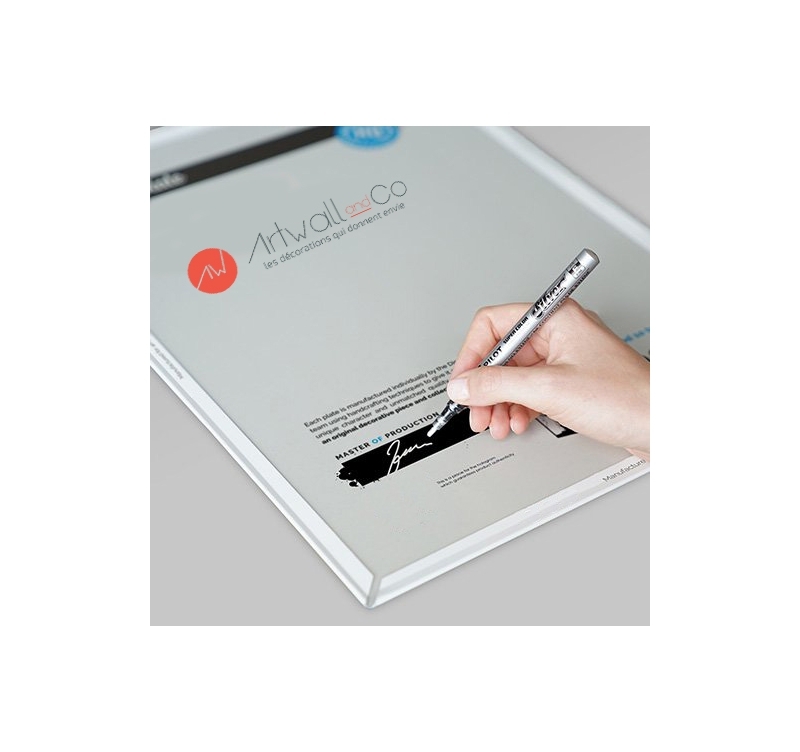 This collector's item is authenticated with a hologram on the back of the poster and the signature of the production manager. This metal video game poster comes with a magnetic hanging system for quick and easy installation.